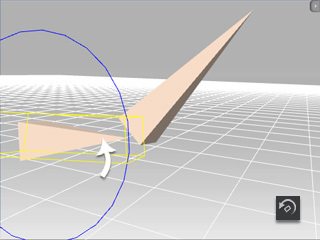 IK, Inverse Kinematics, refers to a process utilized in 3D computer graphic animation. 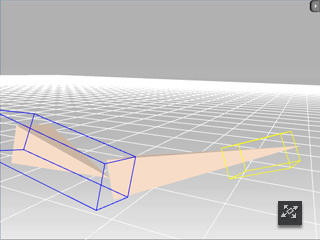 In this process, the parameters of each articulation, in a jointed flexible object (a kinematic chain), will be automatically calculated to achieve a desired pose, especially when the end point moves. 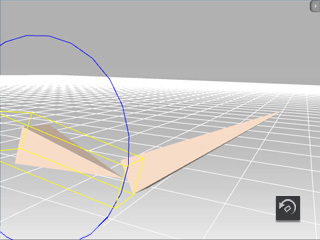 Basically speaking, IK is how the child node, as it moves, effects all the parents' position and orientation values. 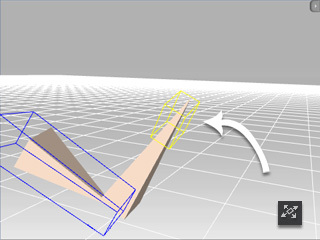 FK, Forward Kinematics, is how the positions of particular parts of a model at a specified time are calculated from the position and orientation, together with any information on them of an articulated model. To sum up, FK refers to the effect on the child nodes as the parent moves or rotates.